Apart from selling products from other manufacturers, the homegrown Indian e-commerce giant Flipkart also wants to improve its presence in the private label space. Just recently we saw the company launching a smartphone under its own banner, and now it has taken to stage in CES in Las Vegas to launch its own line of air conditioners and smart TVs under its MarQ label. 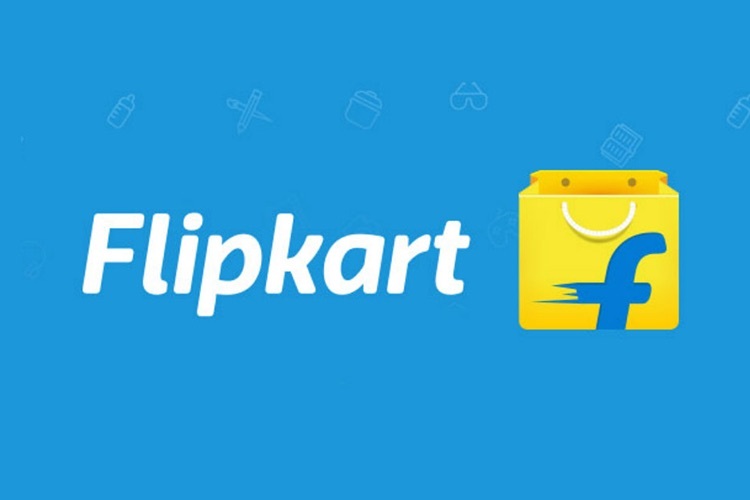 According to a report published by the Indian Express, Adarsh Menon, Head of Private Labels & Electronics, Flipkart says both product categories have been designed keeping the Indian consumers in mind. The company is first starting with its “InnoCool” range of air-conditioners which will come in four different variants starting at 1 ton capacity. The air conditioners will go on sale in April which will be followed by the 32-inch HDR Smart TVs which will be made available in May 2018. The company already sells MarQ branded TVs and microwaves. It’s clear that the company is bullish on the large appliance sector and want to capture a big share of the pie, after having been India’s market leader for years. Whether Flipkart will be able to pull customers from bigger brands based on its learnings is another matter altogether.